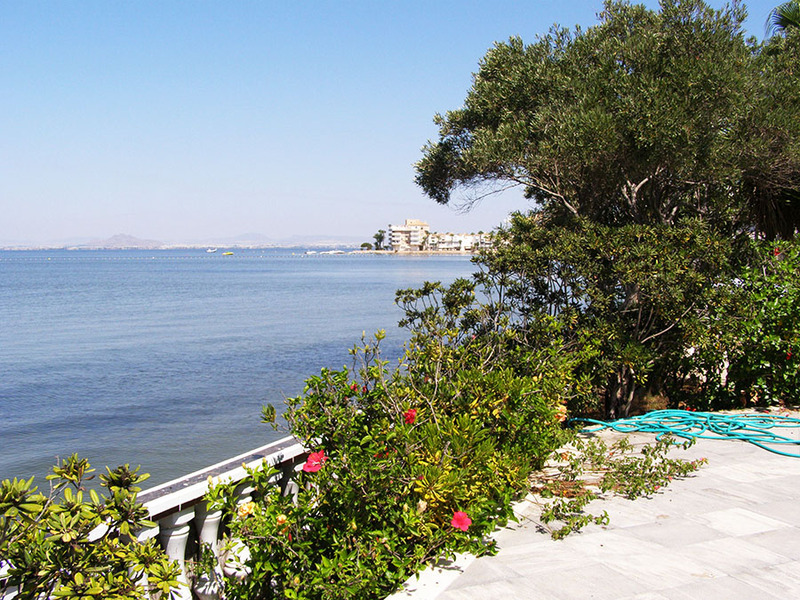 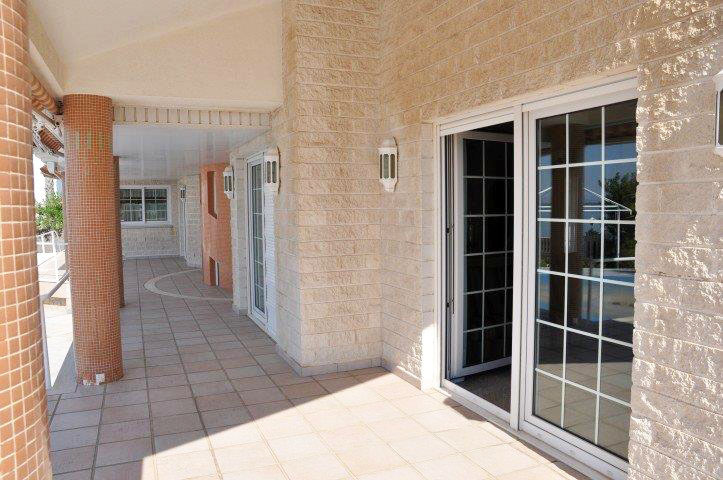 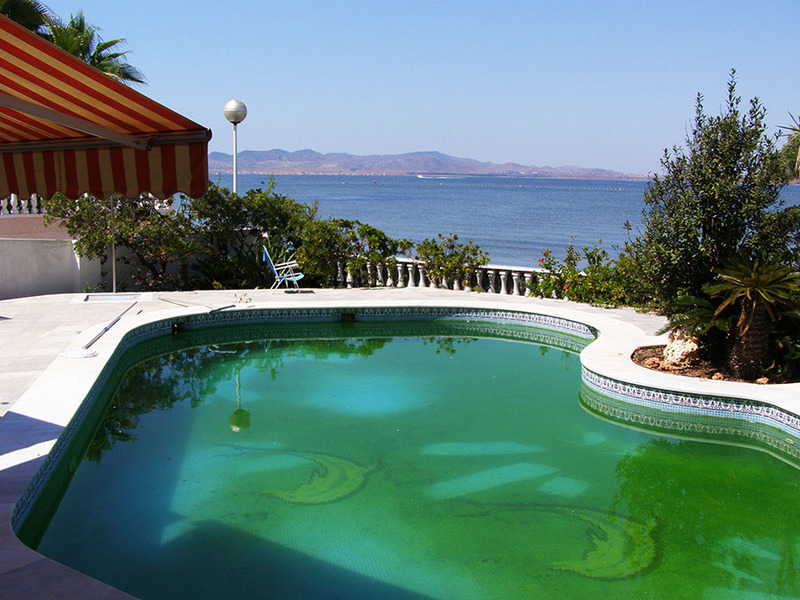 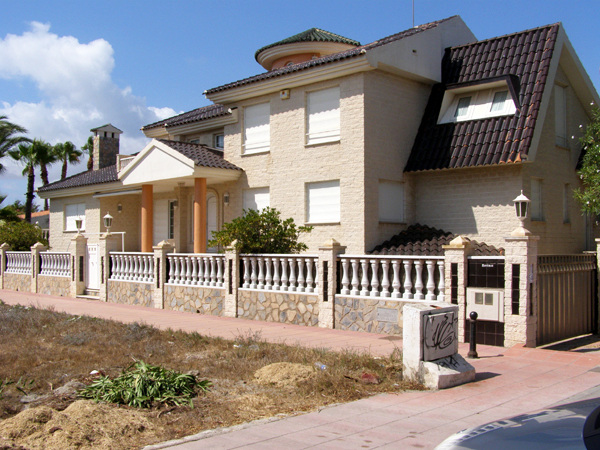 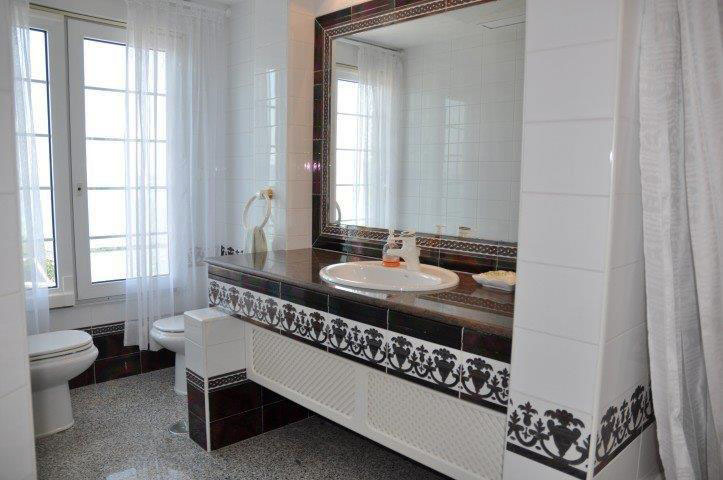 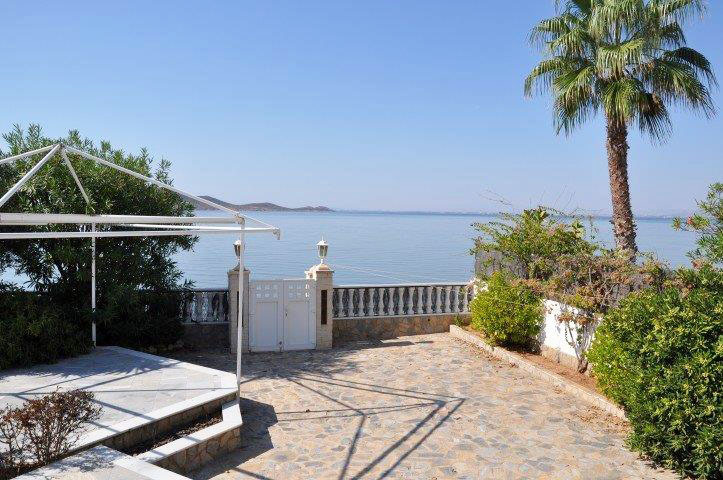 A Stunning 6 Bedroom Front line Chalet located on the Mar Menor side of La Manga. 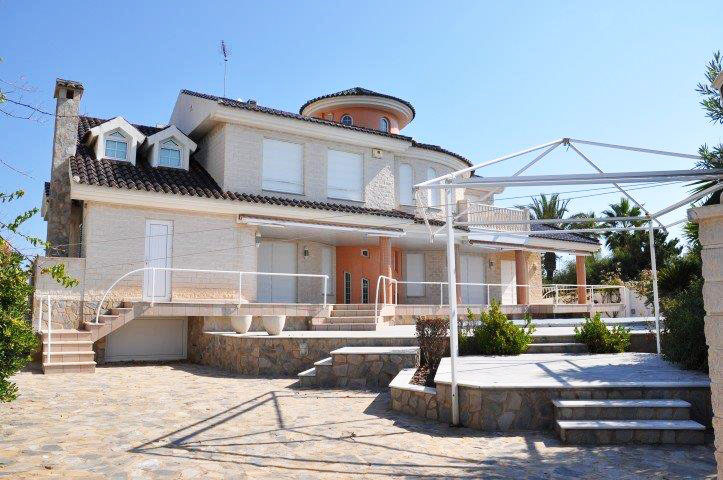 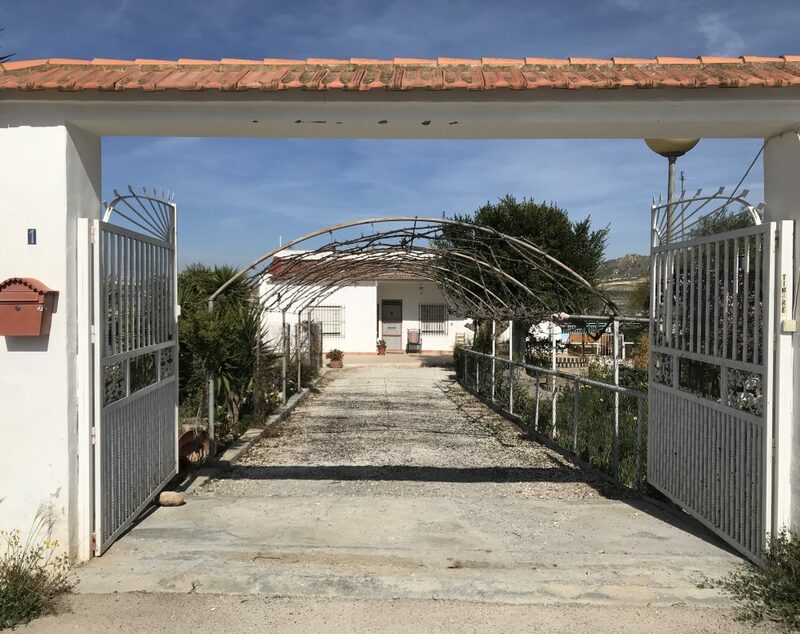 This beautiful Villa is set on a plot size of 970m2 and build size of 450m2 and is situated only 6km from the start of La Manga. 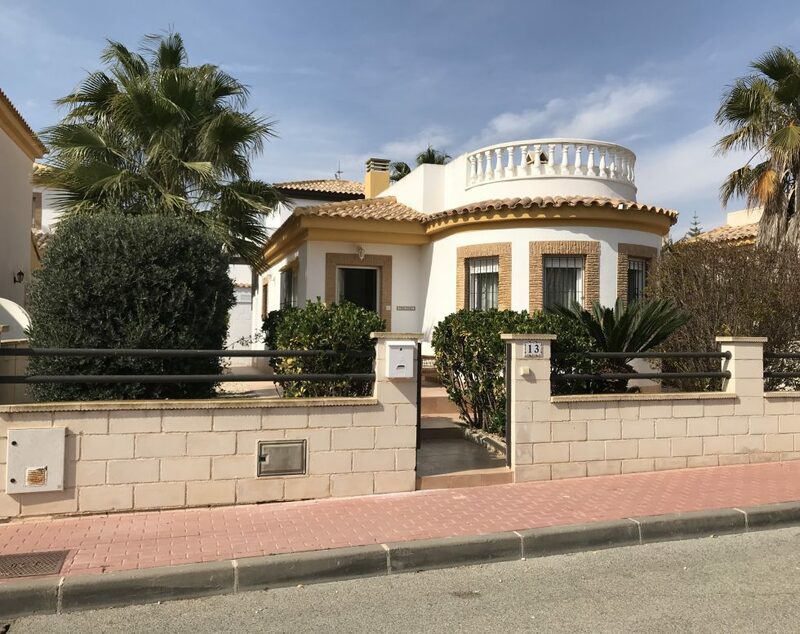 The Villa benefits from 6 Bedrooms and 5 Bathrooms and has been decorated to a high spec across 3 levels with electric blinds and the large Living Room area has a fireplace. 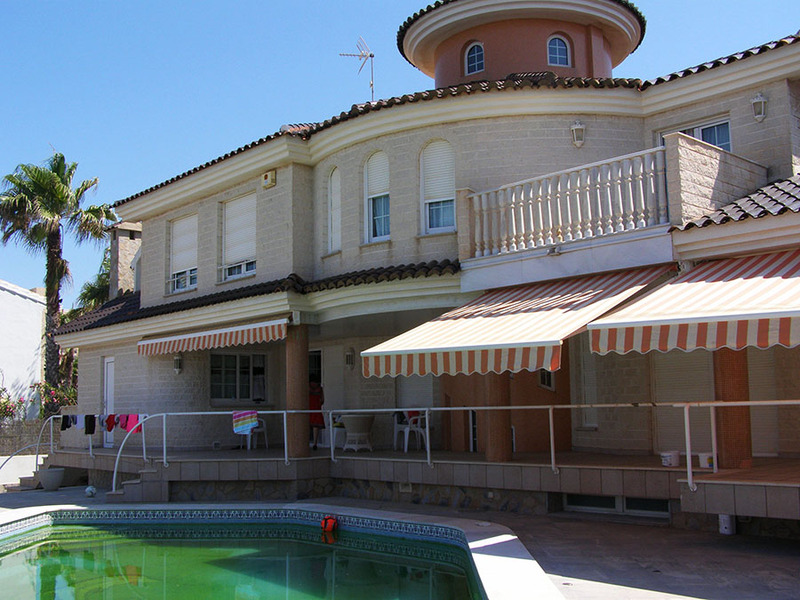 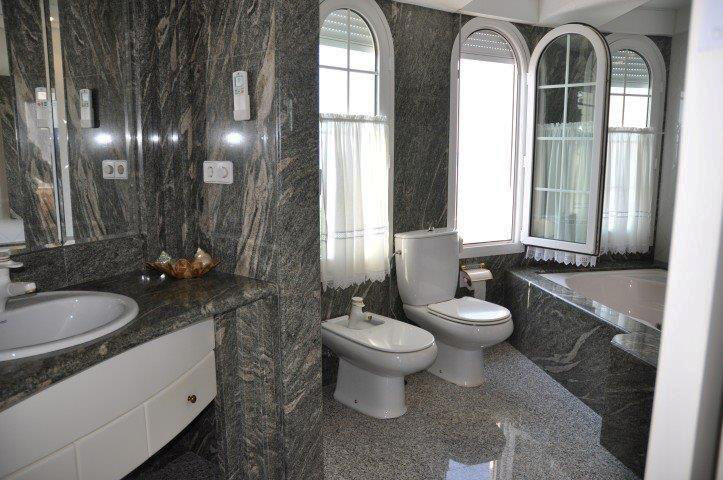 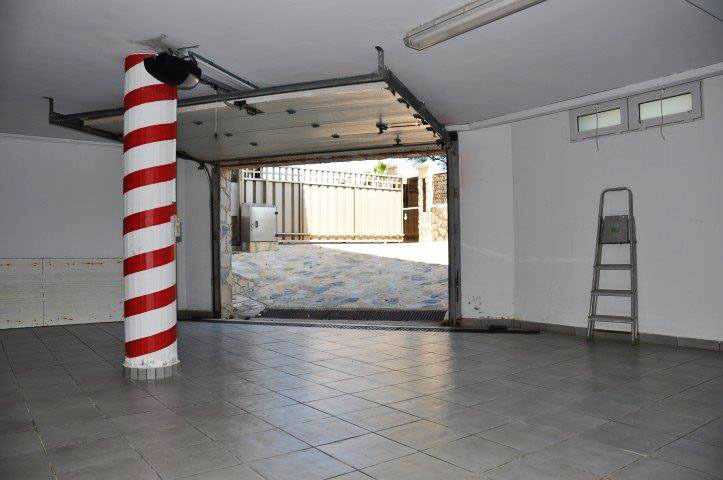 The property has a private Swimming Pool, Garage to house over 5 cars and there is also bodega style cellar. 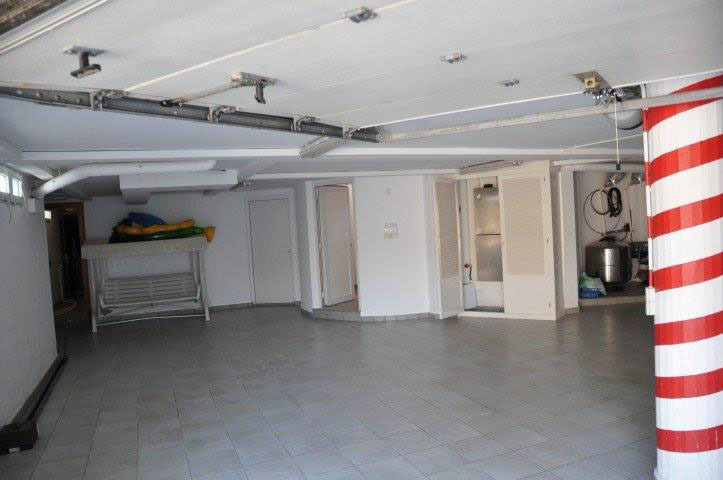 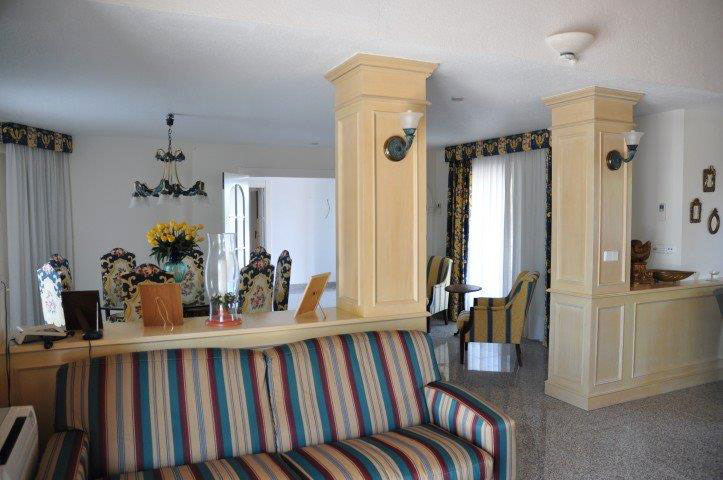 Airconditioning and heating are also installed. 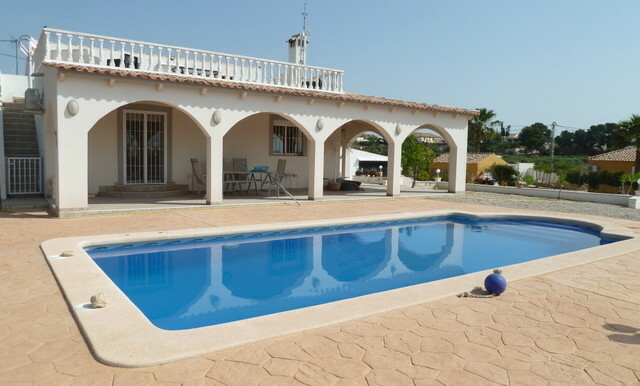 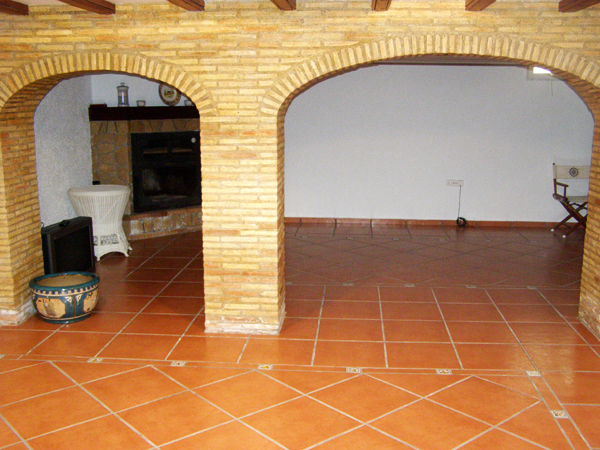 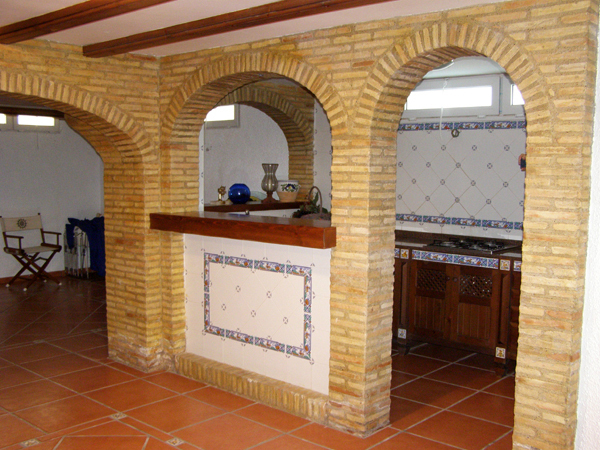 This Villa is in a fantastic location and is close to all the facilities that La Manga has to offer.